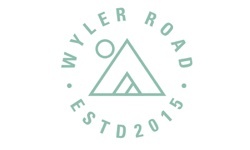 Wyler Road is a specialty sandwich shop and bar located at 3581 W. Belden in Logan Square. 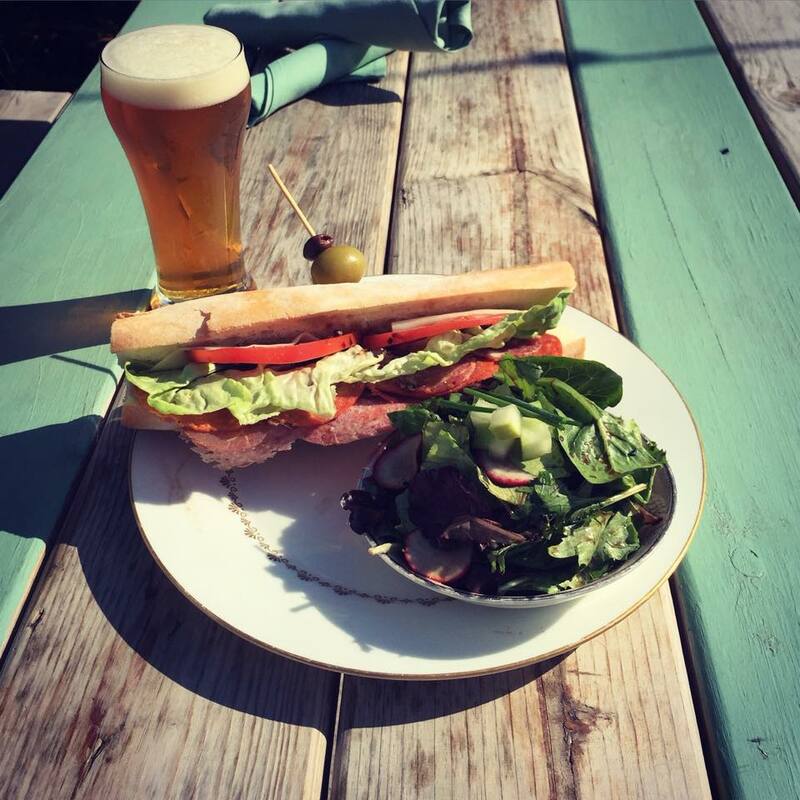 We will offer a unique take on the neighborhood sandwich shop, focused on house-made, locally sourced ingredients, served in a modern but casual environment. The bar boasts twenty taps featuring specialty curated cocktails and an array of the best regional beers available. Be sure to try one of our “Boozy Floats” with house made ice cream.